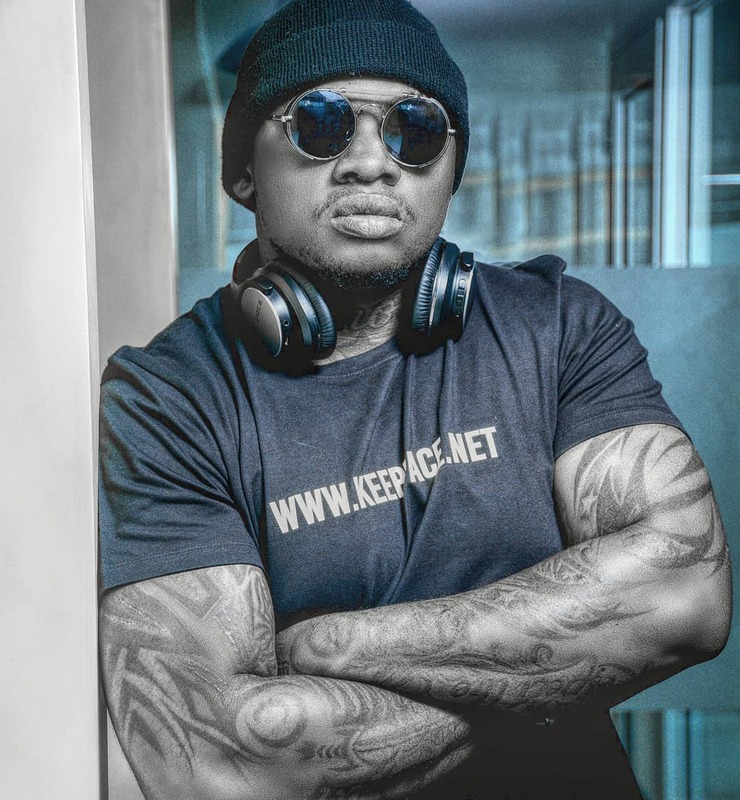 Khaligraph Jones is currently preparing to release his new album but before that, he needed to tackle a few pending issues. 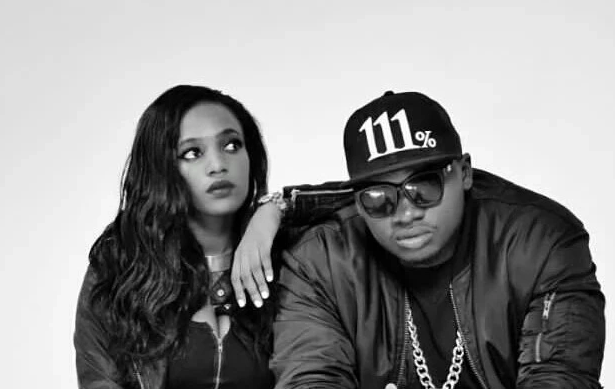 After news emerged that the OG has now moved on from the Cashy drama and gotten another woman, the rapper has come out to address the type of woman he wants to be with. Jones, speaking to Adelle Onyango and Shaffie on Kiss FM, shared that slay queens are a NO for him. He then went ahead to share the characteristics of the type of woman he prefers which include discipline and obedience. Probably a few qualities Cashy lacked. “There are those basic qualities that you’d look for in a woman. For me as the OG, discipline, I’m not about to date a slay queen, so you have to know your limits and just have to be obedient coz I’m out here and I’m talking out of experience. You have to listen to me, I’ve been in the industry I know how these bloggers out here be acting up. So if I tell you not to do this or do that, you better listen to me,” he said. He also shared that he won’t put his personal life in the public again after what happened to him and Cashy. “At this point of the knowledge that I have as far as music goes, I ain’t talking about that. I learned my lesson. Going forward you will never know nothing aside from the music that I release, that is as far as it goes,” he explained.